With over 30 years experience helping families all over Australia and the world, Mothercraft nurse Chris Minogue takes your parenting questions. 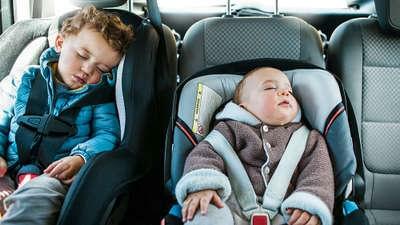 If it happens in your family, she can help. 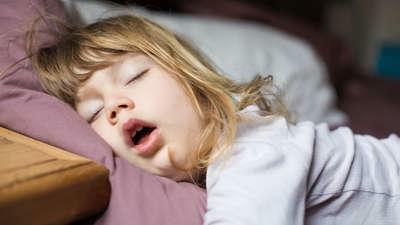 In this episode Chris takes a phone call from a mum looking for advice on how to make sure her eight-month-old gets a good nights sleep when they go on holidays, looks into ways to help a three-year-old get excited for her swimming lessons, tips for night time toilet training, and much more. 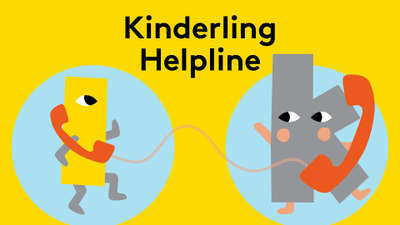 Listen to other Kinderling Helpline episodes in the free Kinderling app and wherever you get your podcasts.